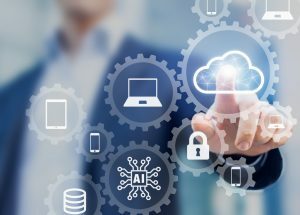 The aged care sector’s technology body has launched a mentoring initiative to support providers to implement effective information technology systems. 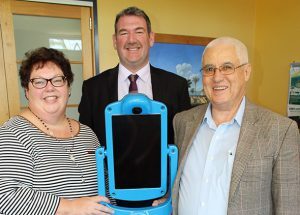 An Australian research team aims to develop a prototype for an affordable, mass-produced telepresence robot that can be used to prevent social isolation among the elderly and keep them in their homes for longer. 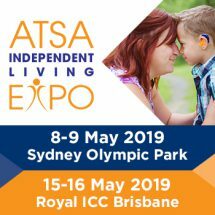 Aged care organisations need to focus on change management processes when introducing new technologies to best support all staff, a provider tells Australian Ageing Agenda ahead of their appearance at an upcoming industry conference. Person-centred organisations and positive culture within the workplace are among the ways to retain and attract the aged care workforce, a technology in aged care has heard. 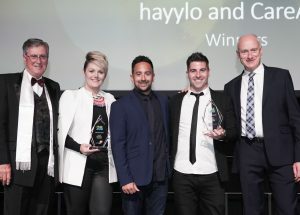 Organisations and individuals in the aged care sector have been recognised for their outstanding achievements in developing and implementing technology systems at a gala dinner in Adelaide this week. 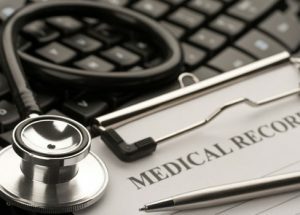 Aged care organisations need to advocate for provider access to upload documents to residents’ My Health Records, a rural provider has told the sector’s national technology conference. 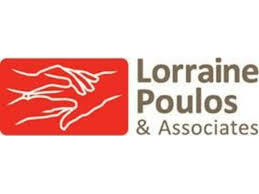 A University of Melbourne study is investigating the benefits and challenges of new technologies that aim to improve the social and emotional wellbeing of aged care recipients. 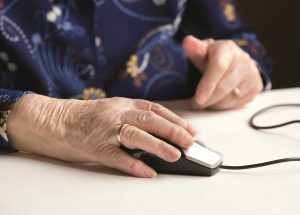 Putting older people’s needs at the centre of technology decisions enables aged care providers to innovative without negative outcomes for clients, an upcoming technology in aged care conference will hear. 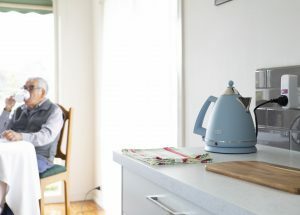 A new website has been launched to allow older Australians to compare retirement living villages and find the best possible service to suit individual needs. A study highlights the importance of artificial intelligence to detect falls for safer practice and harm reduction among residents. It has never been more important for aged care organisations to secure their networks, writes Steve Hunter. 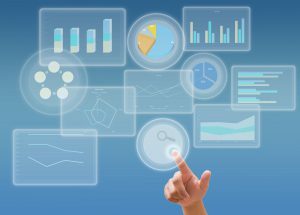 Implement new technologies now for today’s seniors but also prepare a plan for future assistive smart device solutions for a more tech-savvy cohort in five years’ time, an aged care IT conference has heard this week. 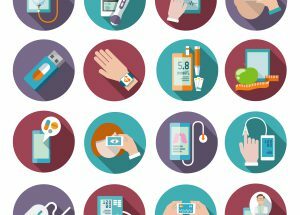 Aged care and retirement living providers and an industry peak body are among 80 members of a new collaboration tasked with growing the digital health industry.